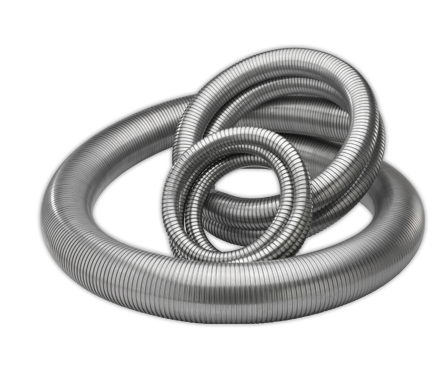 INTERFLEX (Roughbore) is a high-quality, general-purpose stripwound metal hose, constructed from a single strip of metal that is profiled and locked onto itself. The interlocked, or overlapping, sections of strip are able to slide back and forth, providing the ability to flex. 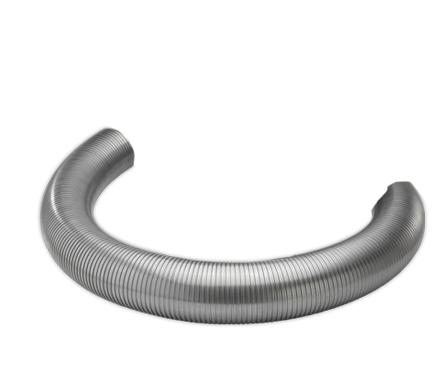 Example: IN10SS is made from T304 stainless steel strip .010” thick.